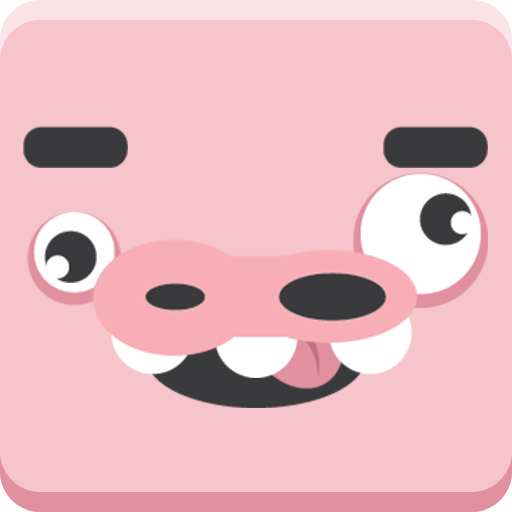 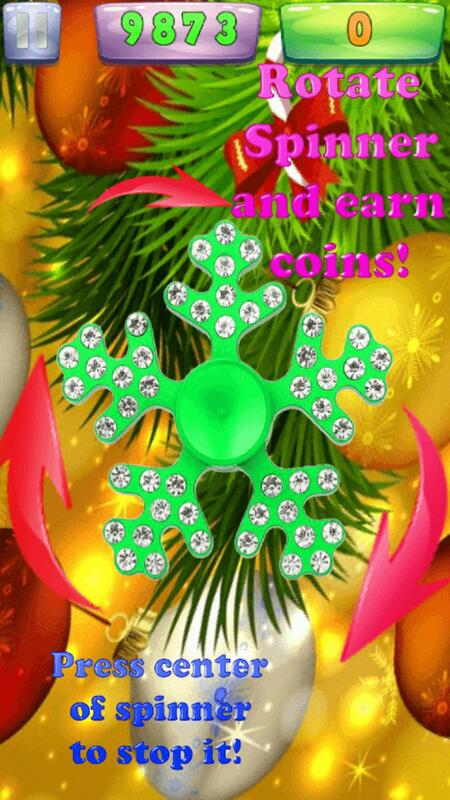 Rotate the Xmas Spinner left / right and earn coins! 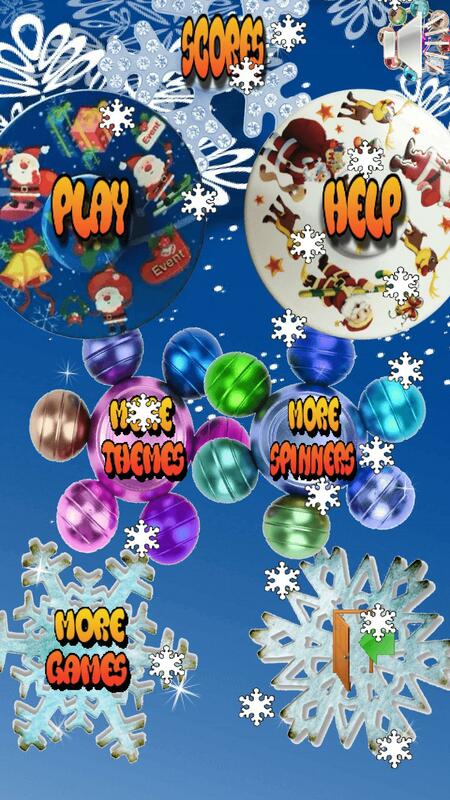 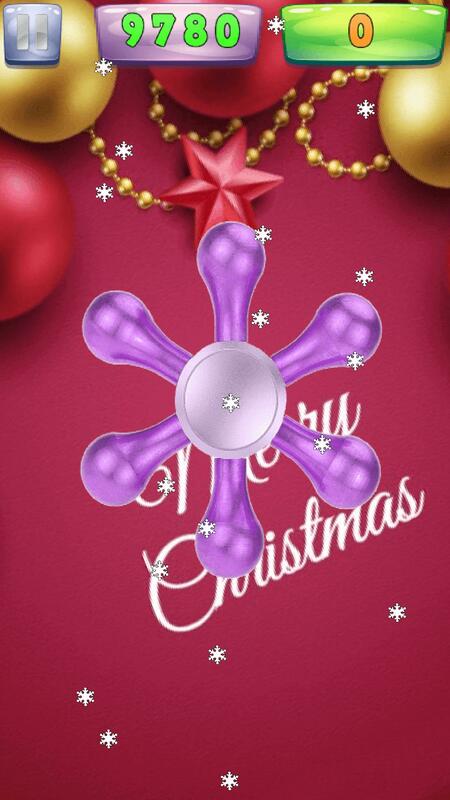 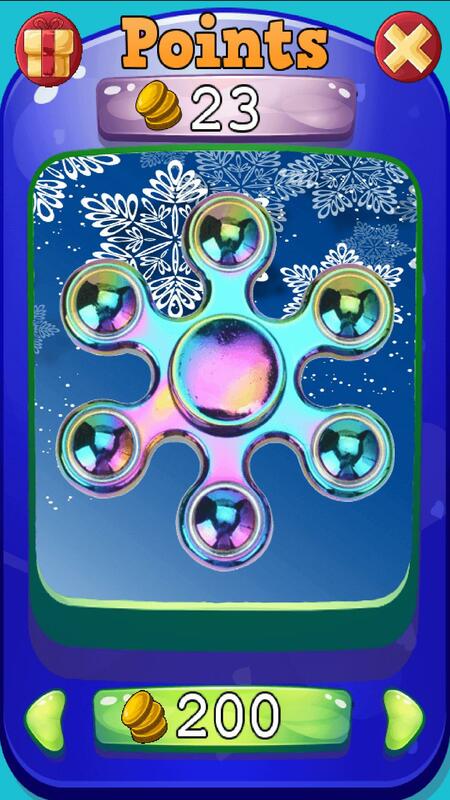 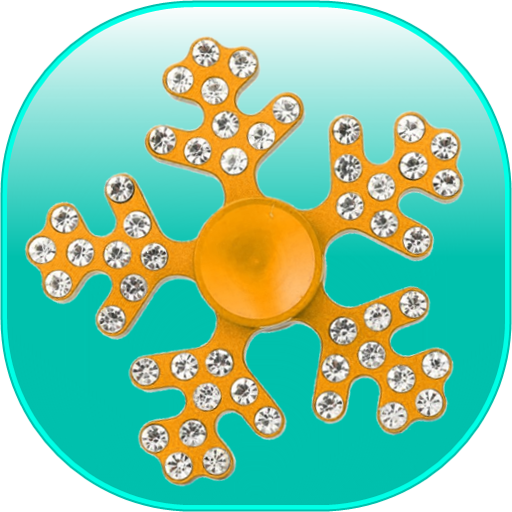 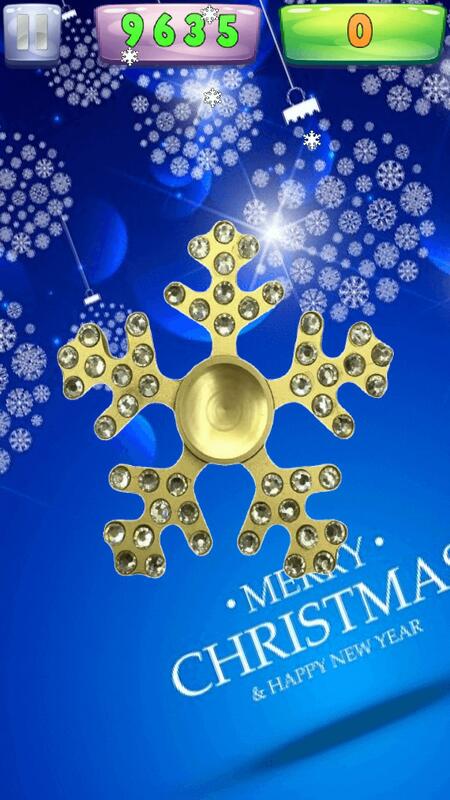 - To stop the Xmas Spinner, click on its middle. 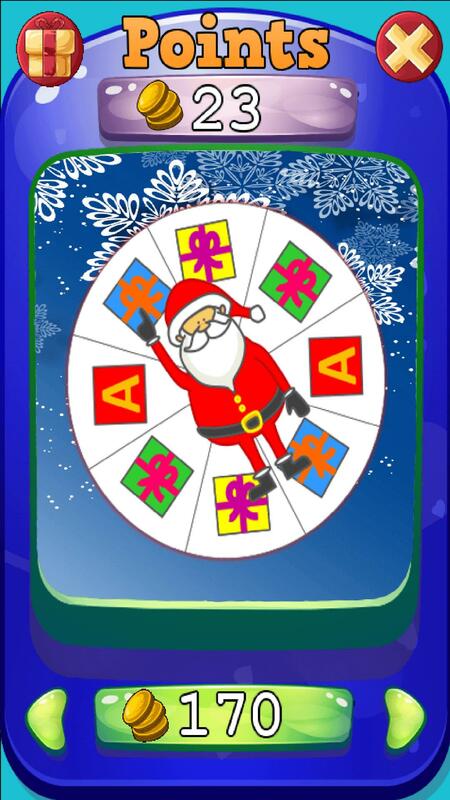 - Wait until the Xmas Spinner stops - otherwise you will not get your last paycheck! 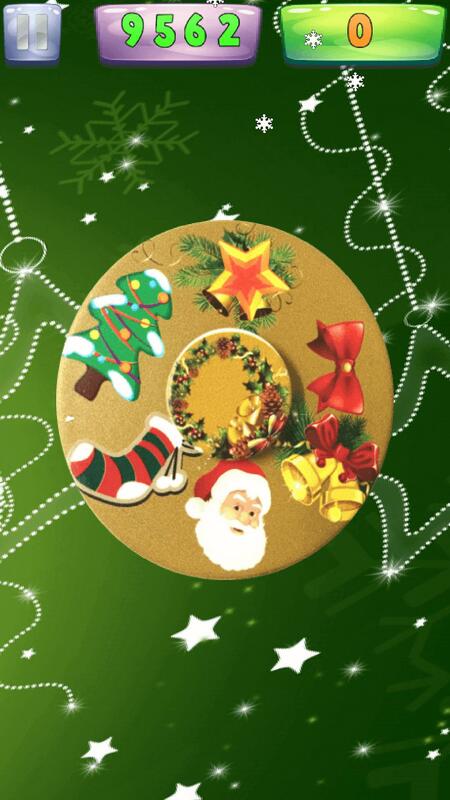 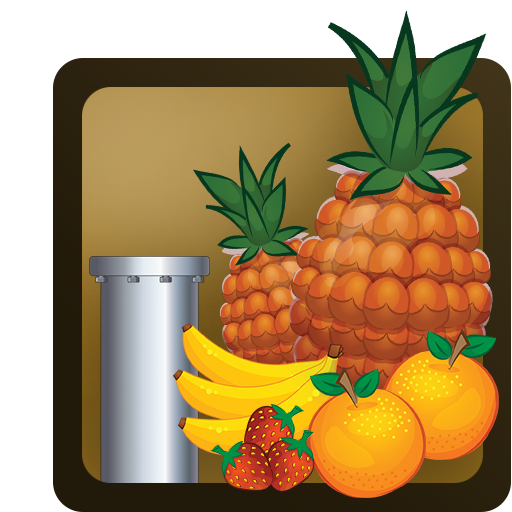 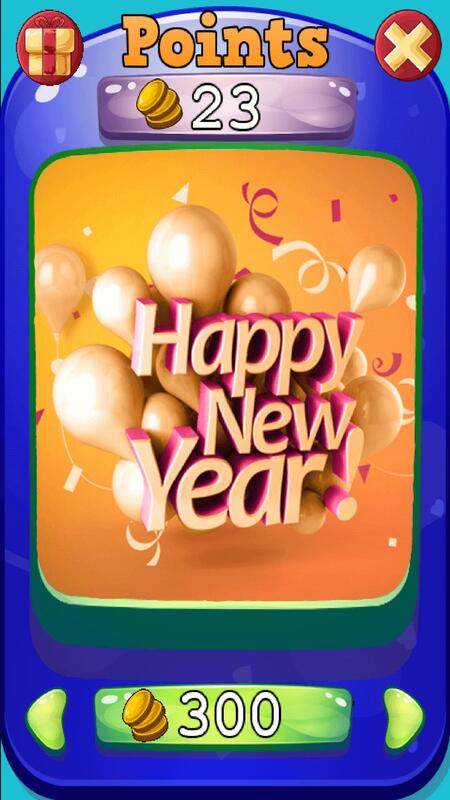 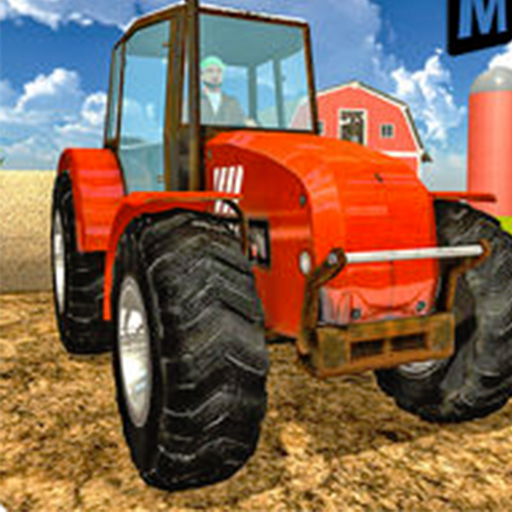 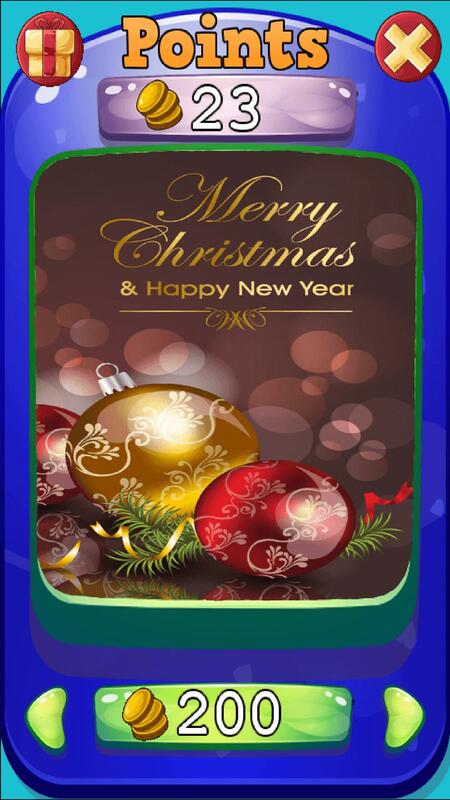 - More than 30 different colorful themes of x\as and new year celebration.